“I never say never because that is very final, and you never know what could happen. I am very happy. I am living my best life. I did for eight years,” Parks revealed during a recent interview with Us Weekly. She went on to say that she wouldn’t trade her RHOA experience and she doesn’t regret it. However, she believes that life is about evolving, and the show kept her in the same place for nearly a decade. One person who would love to see Parks return is her former castmate NeNe Leakes. After her birthday celebration in December, Leakes posted a photo of herself with Parks, and she wrote in the caption that she received a lot of gifts, but having Parks show up took the cake. Parks went through a lot during her time on RHOA. She started out as a newlywed, then fans got to see both of her children arrive. 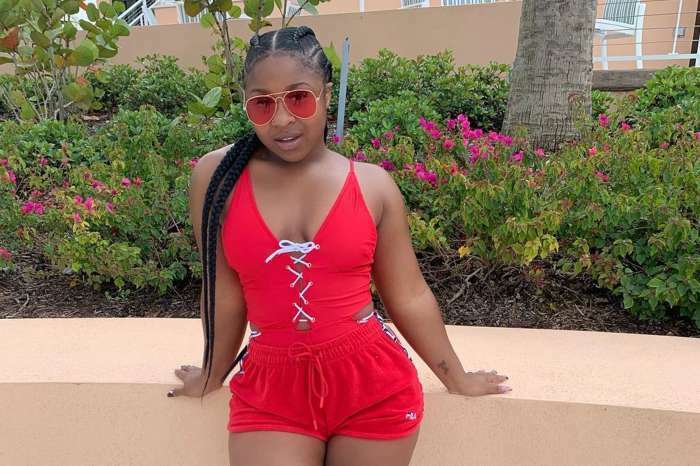 Eventually, Parks divorced Apollo Nida after five years of marriage, but now she is dating Chicago radio personality DJ Tone Kapone. Bravo fired Parks from RHOA after the Season 9 reunion after she allegedly started rumors that her co-star Kandi Burruss planned to drug and sexually assault Porsha Williams. Parks says that she is very happy now, and she and Kapone are taking things slow. She explained that they weren’t going to rush into marriage, but she says that they adore each other, and she is very fond of him. Parks added that Kapone is a great guy who is very supportive, and he is everything that she has prayed for and more. As for Parks’ ex-husband, Nida is currently serving an 8-year federal prison sentence for identity theft and bank fraud. However, his fiance Sherien Almufti says that his sentence has been reduced by one year, and he will be released in August 2020. Parks and Nida split in 2014 after she failed to show up for his sentencing. 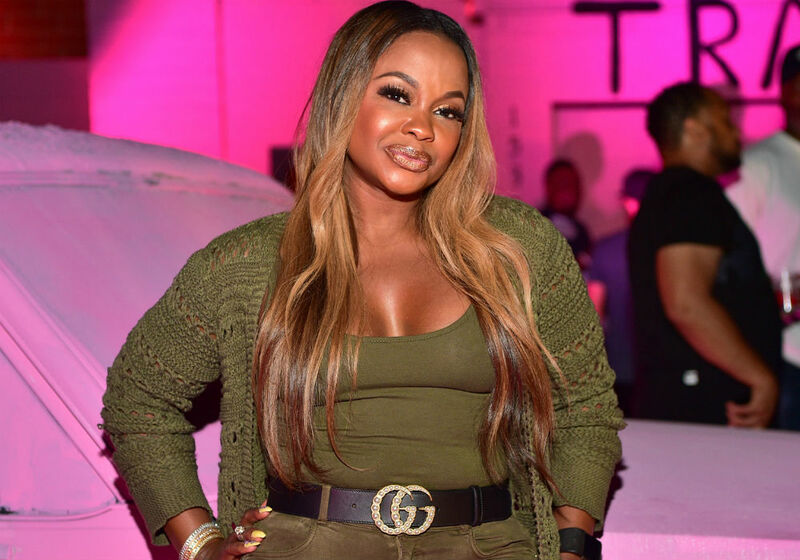 Nida said at the time that he didn’t think their marriage would last, and he was “still salty” about Phaedra Parks not showing him any support in court.